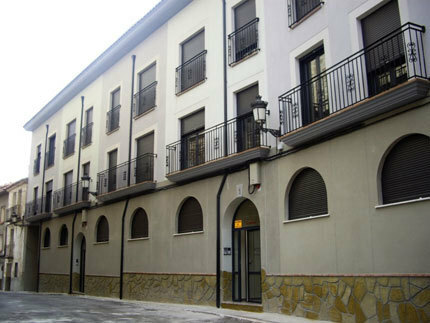 The Portal Appartamentsl, which are situated just in the city centre of La Puebla de Valeverde in Teruel, has 2 appartaments. It has a maximum capacity for 12 people. The hotel offers free Wi-Fi. Guests may also use the washing-machine and there is a night laundry service.